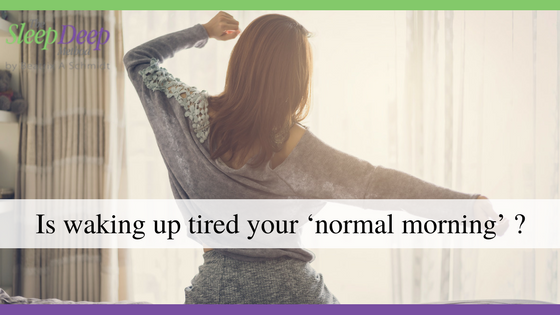 Is waking up tired your ‘normal morning’? 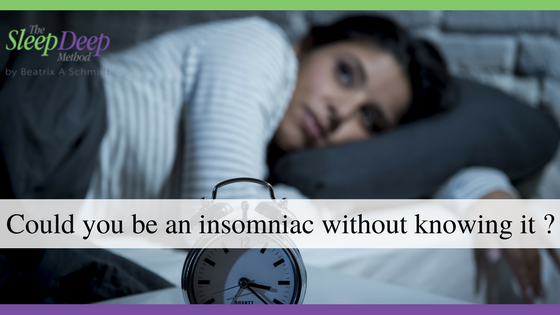 Could you be an insomniac without knowing it ? 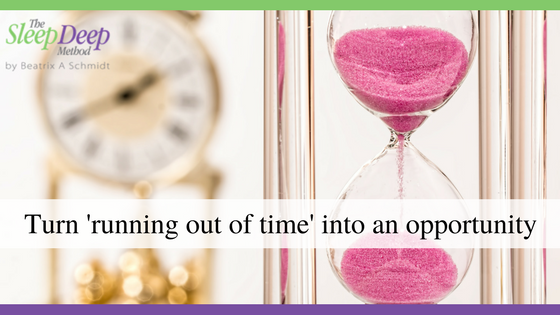 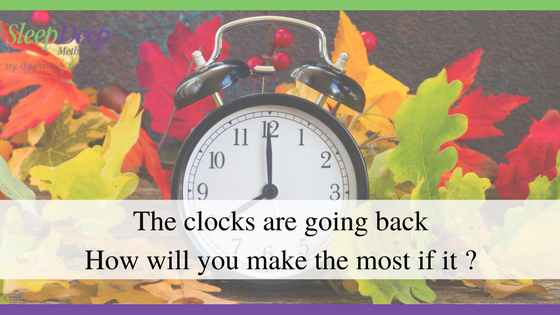 The clocks are going back – how will you make the most of it ? 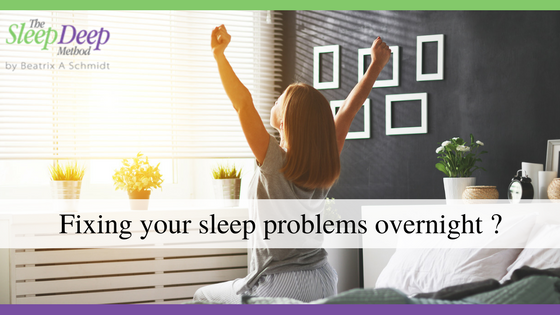 Fixing your sleep problems overnight ? 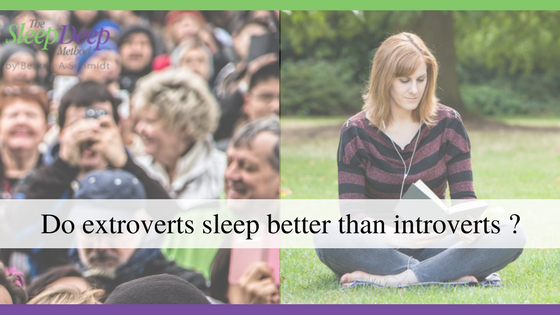 Do extroverts sleep better than introverts ? 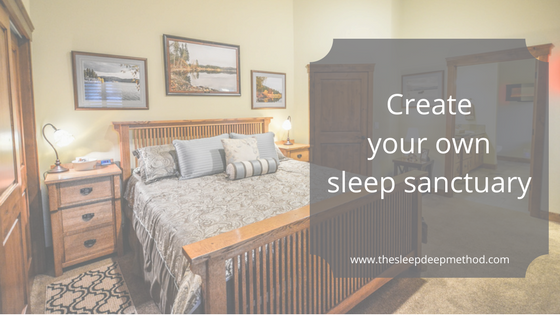 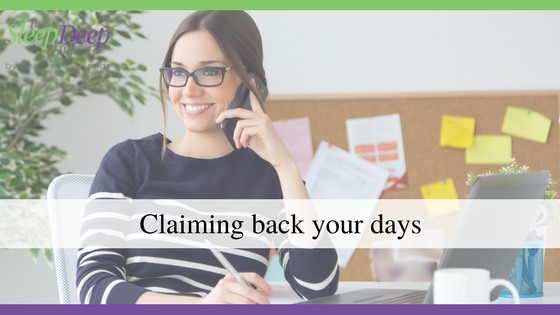 Today I wanted to talk to you about your bedroom environment and creating that sleep sanctuary to help you wake up truly refreshed, switched on and full of energy. 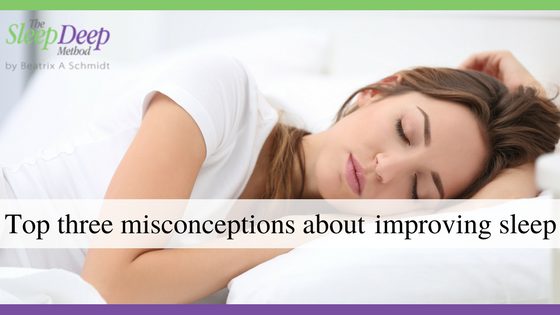 Sleeping peacefully at night comes down to more than just one factor.